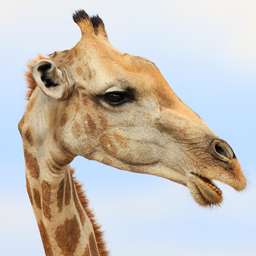 © Linda Ziegler. All rights reserved. 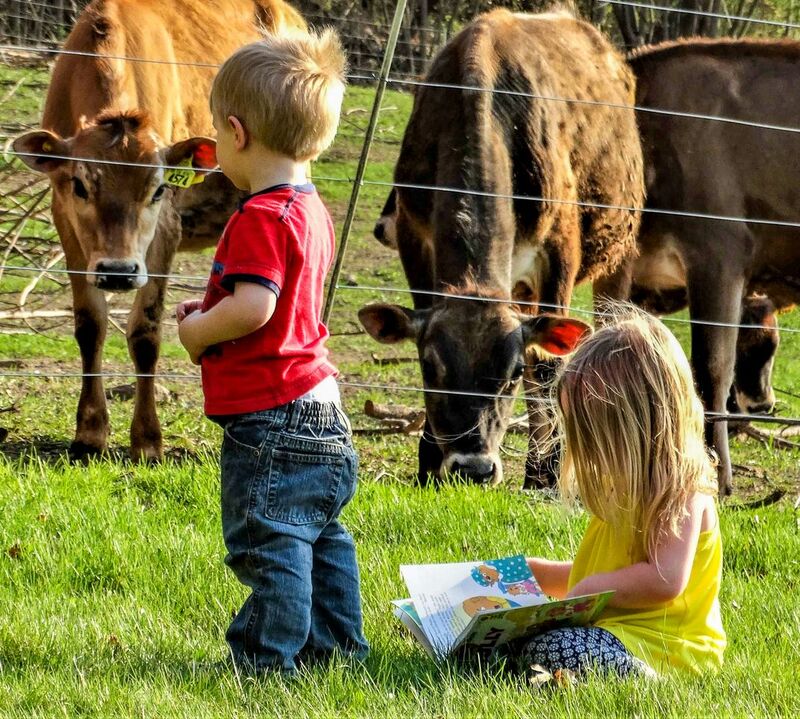 The grandkids were playing in the backyard and Kaelyn sat down to read her book to the cows, while Eli (droopy drawers) was intently listening and making sure the cows paid attention to the story. Date Uploaded: Nov. 28, 2018, 6:12 p.m.